“Without a helmet, the doctor thinks I could easily have died.” — Professional Snowboarder Xavier De Le Rue. 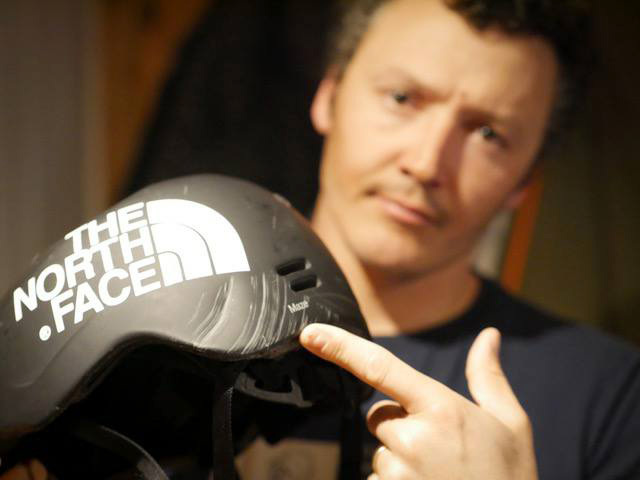 Know any skiers or snowboarders who just refuse to wear a helmet? Share this story with them. A helmet is critical gear on the slopes, even for the world’s best riders. Xavier De Le Rue is one of them. The French big-mountain snowboarder competed in the 2006 Winter Olympics, earned silver at the FIS Snowboarding World Championships in 2009, and is sponsored by The North Face. Basically, he’s better than you are. And last week a helmet saved his life. Today I was lucky, riding really mellow powder I hit a rock and then hit more rocks really hard with my head and blacked out for a while. Without a helmet, the doctor thinks I could easily have died. In the fourth photo you can see how much the interior absorbed the shock at the back. Thankfully just a concussion with a massive headache and a reminder to always wear a helmet…even on mellow terrain. Thank you @smithoptics saved my life today. His brother, also a professional snowboarder, found him unconscious. But after being checked by the doctor, he’s little worse for the wear thanks to a helmet. So, still think you’re “too cool” for a helmet? If it can save the life of the best in the world, think of what it can do for you. 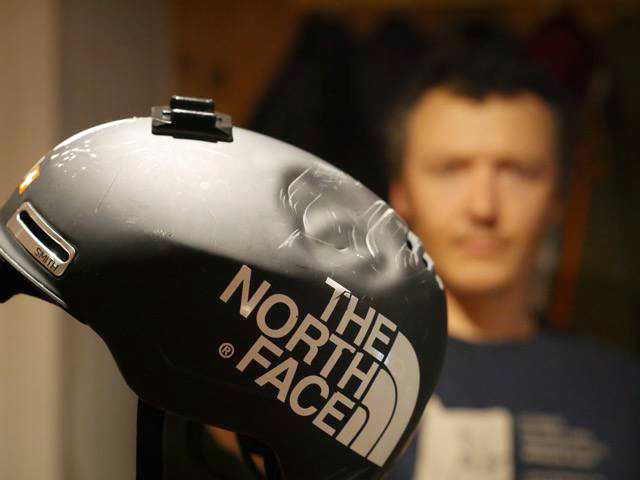 It’s rare that we can actually “test” a helmet beyond fit and function. Sorry, we’re just not going to go purposefully take headers into rocks. But here’s some real-life testing of the Smith Maze, so it’s worth noting. The Maze has a minimalist design, with clean lines and simple vents in the front. It has MIPS to counter impacts from rotational forces and is compatible with Outdoor Tech audio systems. If you’ve never worn a helmet, you’re missing out. 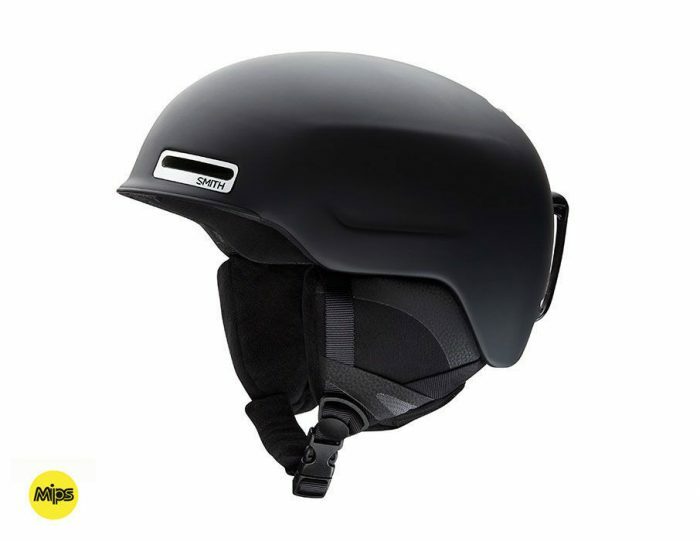 Modern helmets are warm, block wind, play music, and make even lesser impacts from tree branches or a slip on packed snow much less painful. And in the event of a catastrophic accident like this, they can save your life. Ski, snowboard, ice climb, snowshoeing... and anything else on ice and snow.